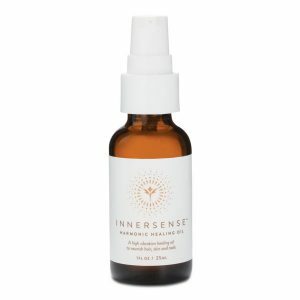 Get big hair that WOWs thanks to the help of this antioxidant-packed volumizing product by Innersense Organic Beauty! 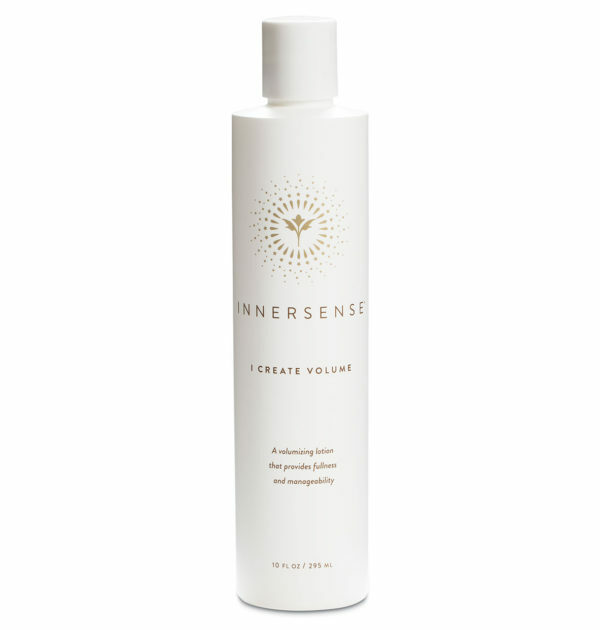 Designed to add lift from roots to ends, giving major life to any hairstyle, this volumizer improves the elasticity and shine of the hair after just one use! 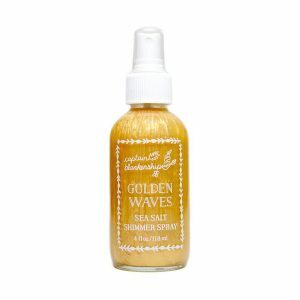 Made with nourishing ingredients like Organic Honey, Aloe, Wheatgrass, Rooibos Tea and more, this product is one of my favorite ways to give my fine hair the boost it needs each day. 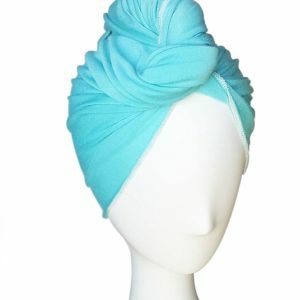 To Use- Peacefully distribute throughout damp hair. Use your fingertips to work the product roots to end. Blow dry and style! Purified Water, Organic Aloe Barbadensis Gel, Cyamop-Sistetragonolobus (Guar) Gum* Sorbitol, Sclerotium Gum, Organic Citrus Aurantium Dulcis (Orange) Fruit Water, Organic Wheat Grass*, Organic Rooibos African Camellia Sinensis Leaf Extract**, Organic Honey Extract*, Rice Amino Acids, Organic Chamomilla Recutita (Matricaria)* Flower Extract, Organic* Ginkgo Biloba Leaf Extract, Organic Eucalyptus Globulus Extract***, Gluconolactone, Sodium Benzoate. This is amazing stuff. 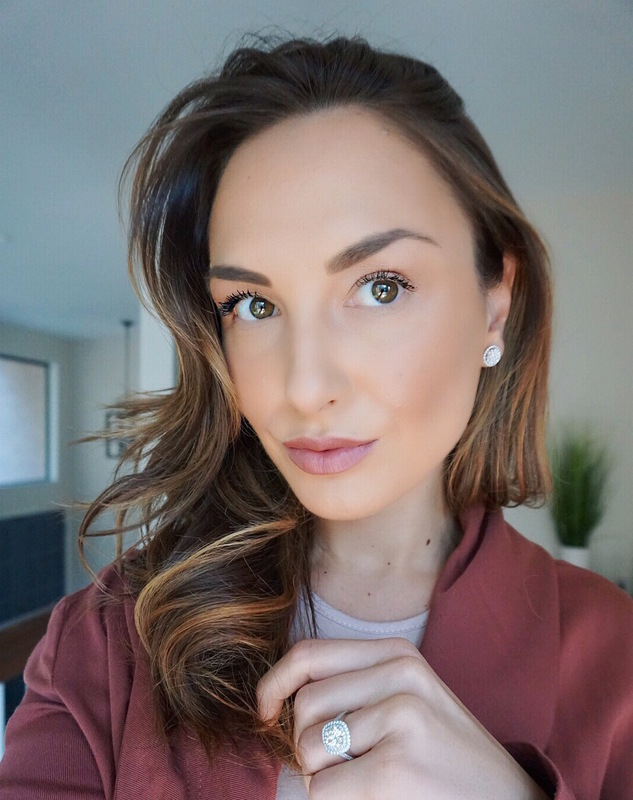 I only wash my hair twice a week and love how it not only adds volume but also leaves it shiny and manageable without being crunchy. I have super fine hair, and this magical potion leaves my hair bouncy, shiny and full-looking. 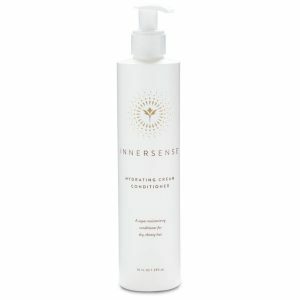 Other volumizing products make my hair gummy or oily, but Innersense Create Volume never, ever does this. In fact, it seems to keep my hair from getting oily at the roots. I will use this forever!